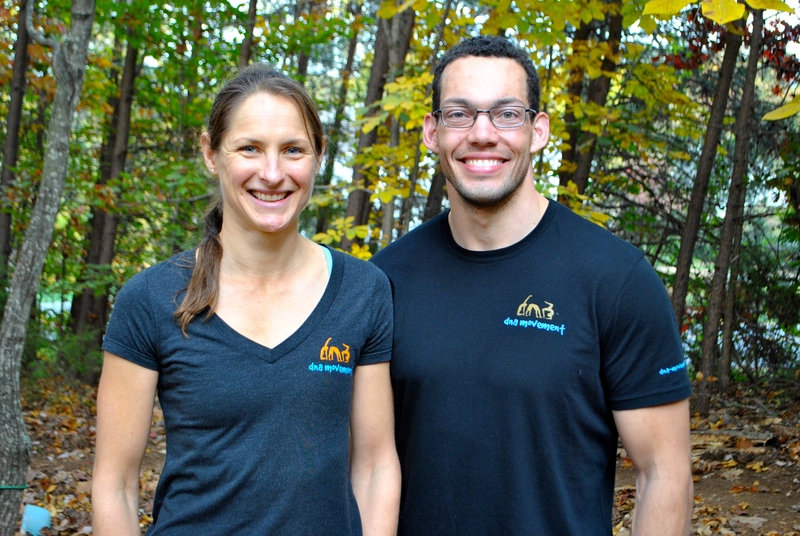 Today Anne and Dave Pike joined me and talked about strength and endurance training. Anne has done 16 Ironman Triathlons, finishing in the top ten numerous times, including a 5th place finish in 2006 in the UK. She has degrees in Exercise Science and Nutrition, Physical Activity & Public Health from U. of Bristol (UK) and is a certified sports massage therapist. Dave has a masters in Exercise Physiology from Adelphi University in New York and a variety of certifications in strength and conditioning and personal training. They have coached NICA youth cycling teams and run their practice from Crozet, Virginia.